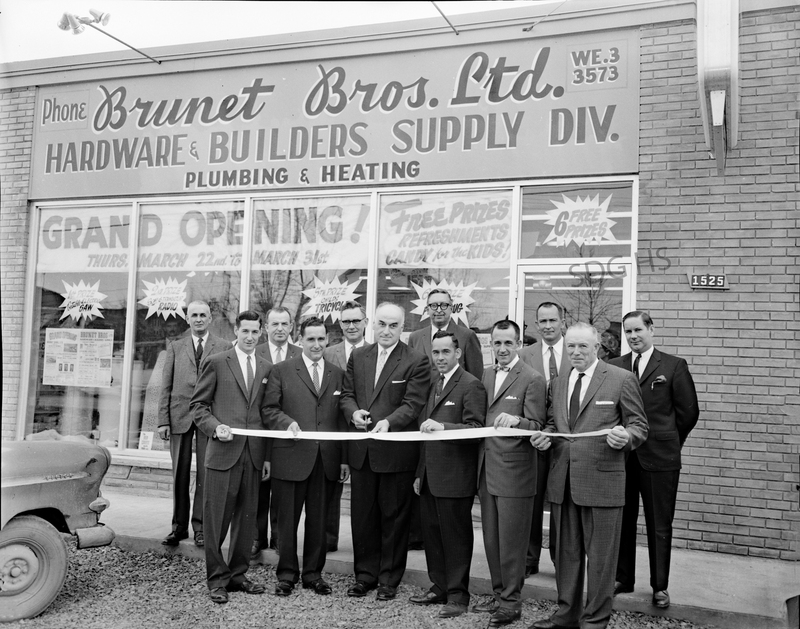 On March 22 1962, Brunet Brothers opened their new retail store at 1525 Pitt Street. Mayor Nick Kaneb cut the ribbon. 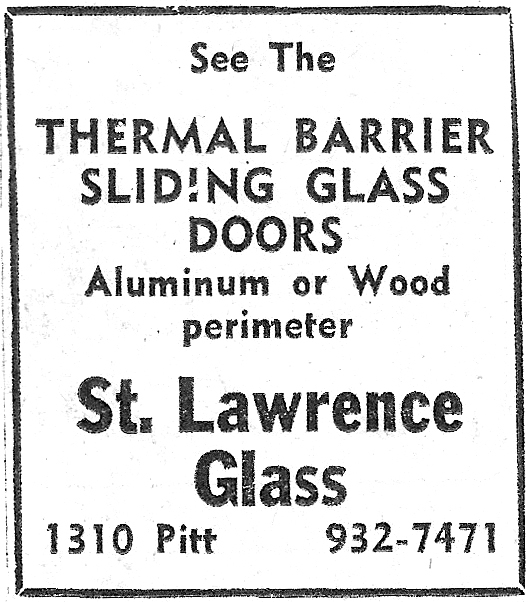 Prior to that time, the company, which began in 1946, was known as a local building contractor, with its office at 207 Westmoreland Avenue in the Riverdale district. 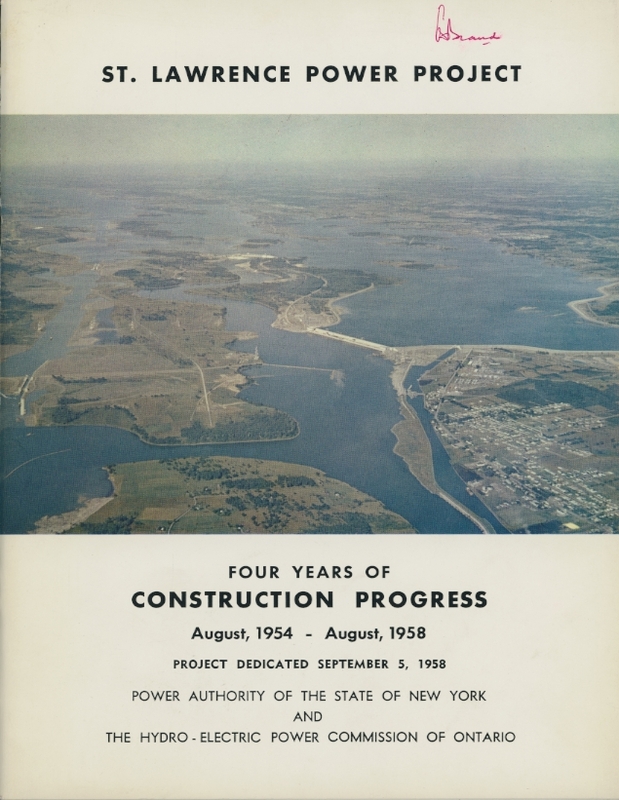 Riverdale was birthed in the 1950s. This was the retailer in 1989. 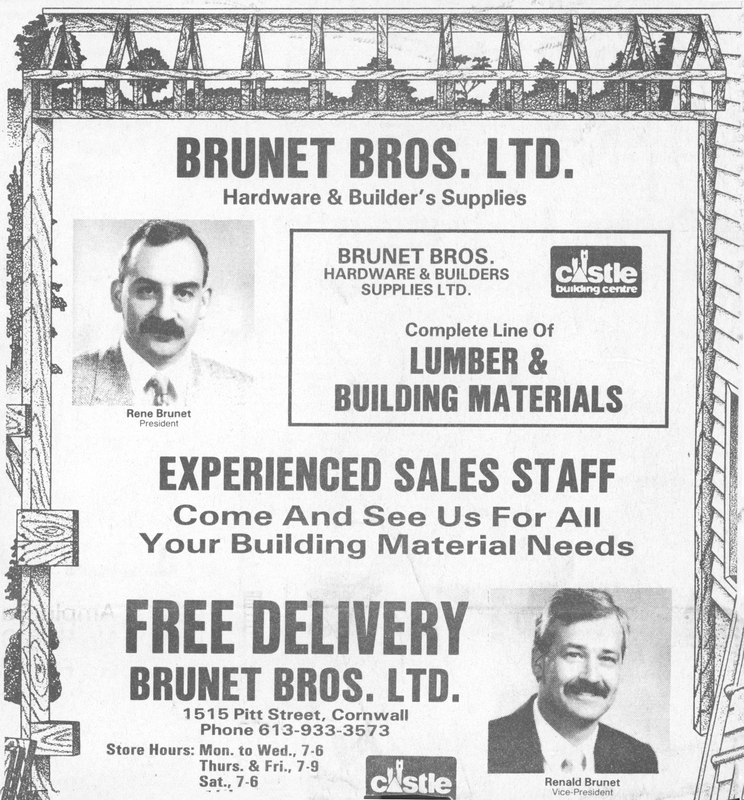 This 1990 newspaper advertisement indicates that the store was then a member of the Castle Building Centres Group Ltd. 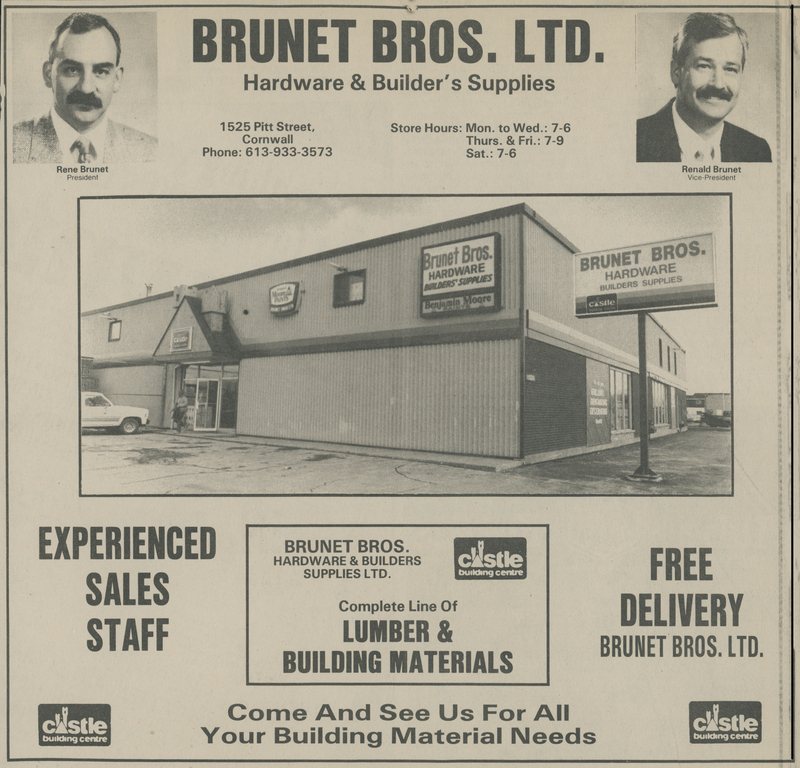 In this 1991 newspaper ad, we see a more recent view of the store exterior. The building centre closed ca. 2004 and is now home to a furniture and electronics chain store. The plate glass windows on the building front have been replaced by a solid wall. 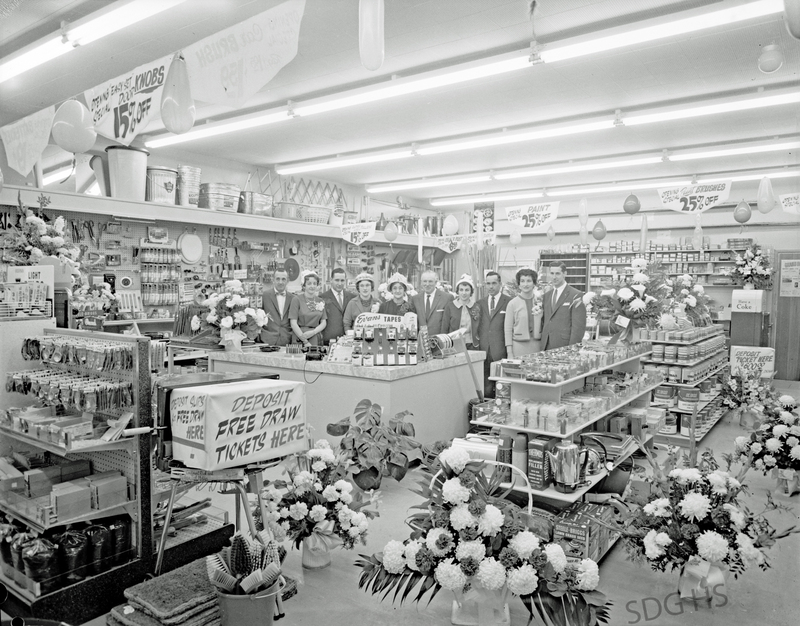 The two b&w images of the store opening are from the hundreds of Marcel Quenneville negatives donated to the SD&G Historical Society. 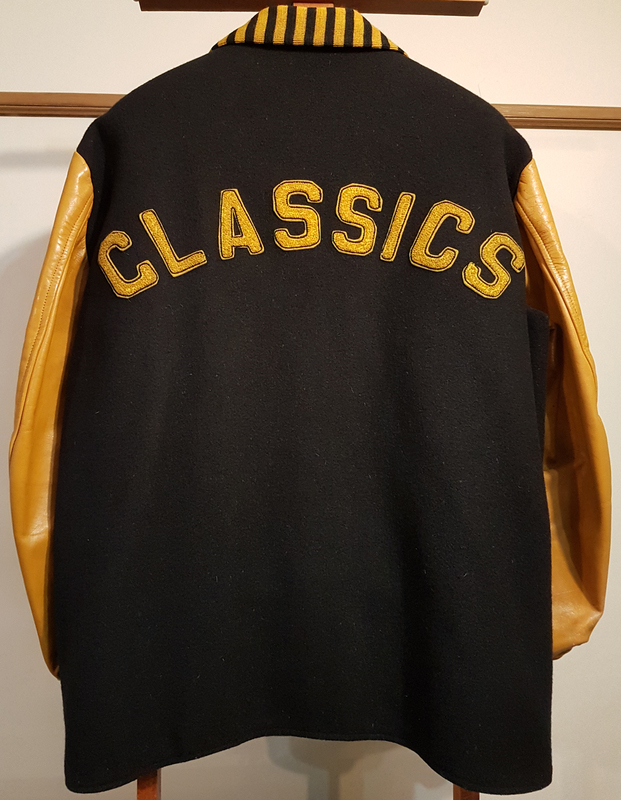 Our new exhibit of vintage school swag grew twice this week already. 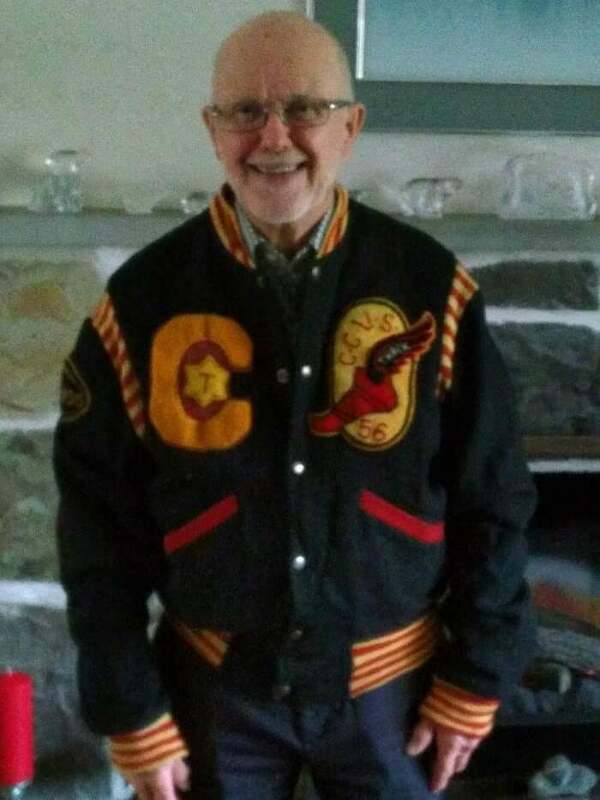 Last week, his sister Marion, posted this photo of Rhys Roberts wearing his 1952-56 CCVS school jacket. 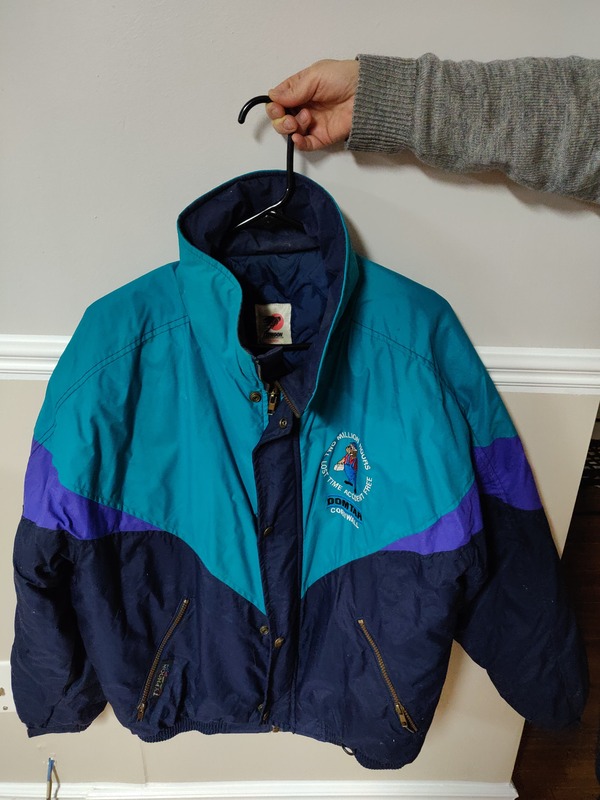 Subsequently, Rhys and his wife drove to Cornwall from their home in nearby Lorraine QC to donate the jacket for our collection. 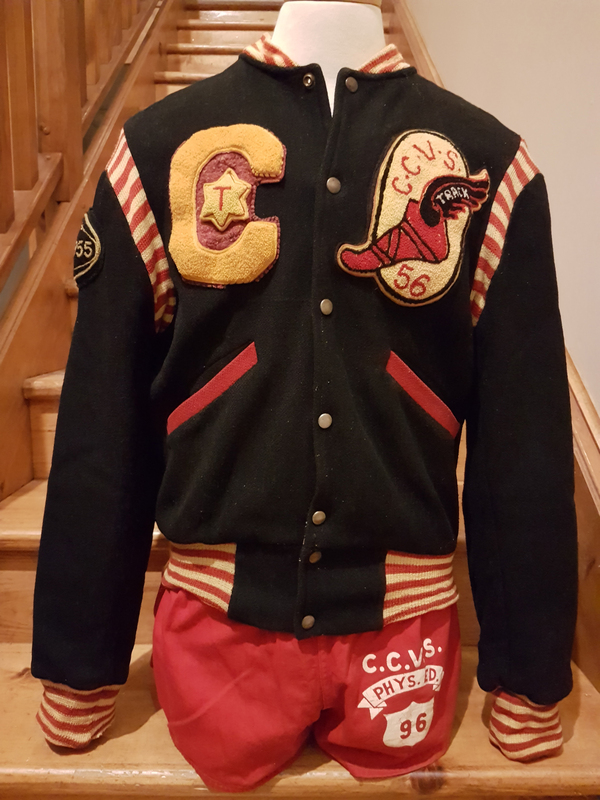 When we mentioned needing a pair of CCVS gym shorts so that our new CC dummy would not be pantless, Jim Brownell, without hesitation, offered his brother Tom’s high school shorts that their mother had saved all of these years. 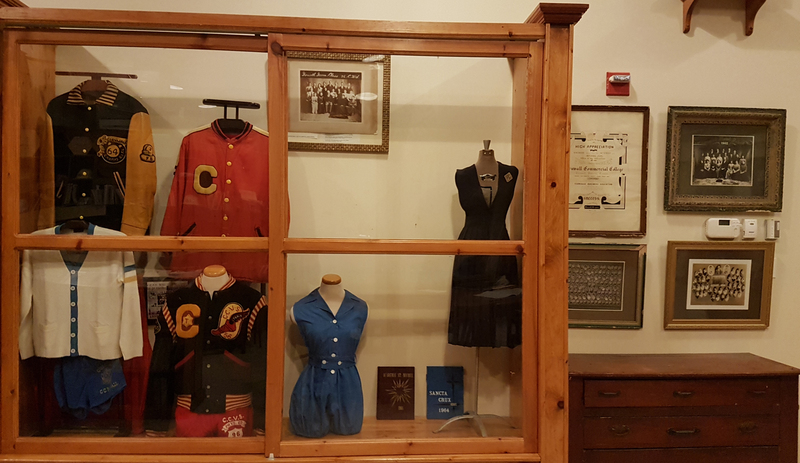 As seen above, the evolving exhibit currently includes items from the Classical College, Cornwall Commercial College, CCVS (Cornwall High School), Central Public School (the Model School) and St Felix de Valois Catholic Girls’ Elementary School (which became Holy Cross Catholic Girls’ High School for a time). With donated items from local families, we are proud to be able to share these with the larger community. What’s in your closet? 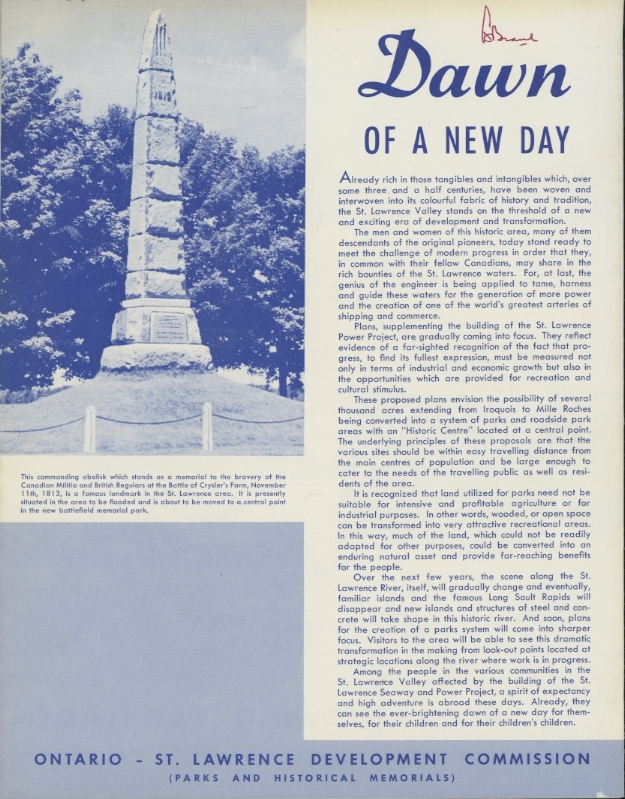 Rural and less-densely populated urban areas of the country were once served by a variety of farm and family publications to meet of wide range of interests and needs. 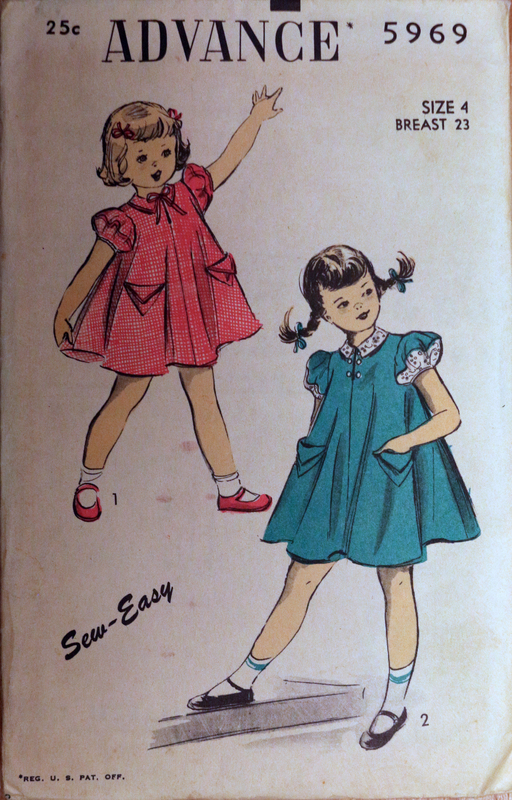 Among them was the promotion of mail order clothing patterns for home sewing. 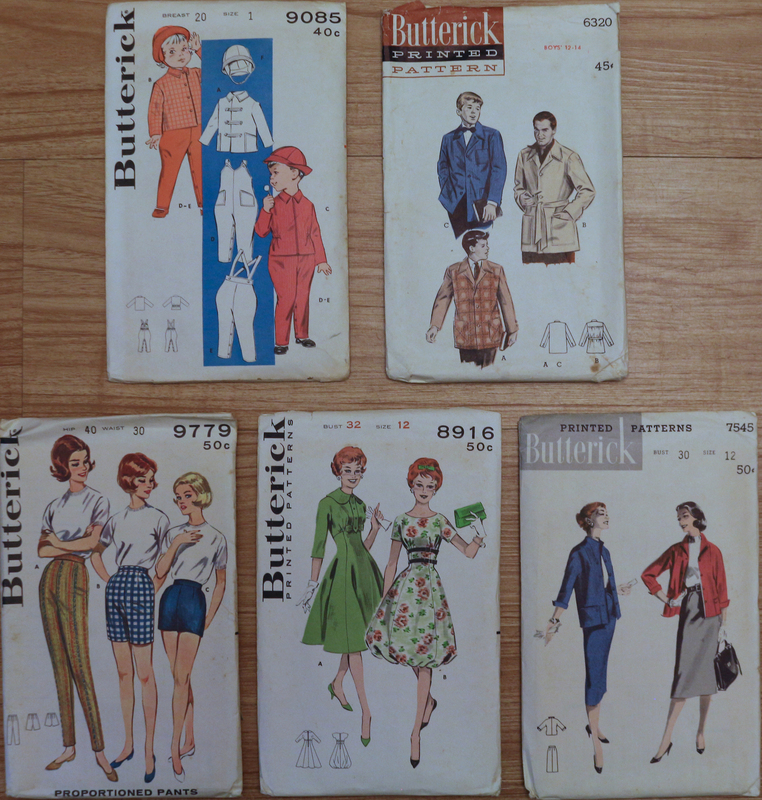 Below are some of the patterns companies which were once very popular here in Cornwall. 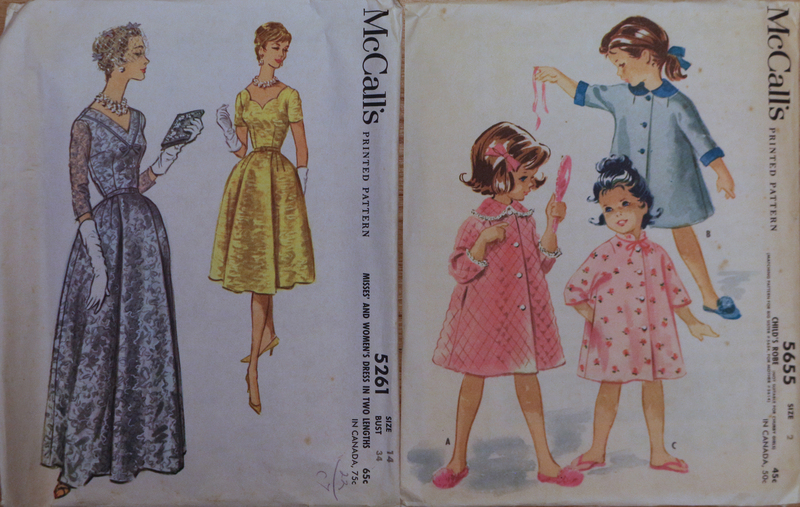 In 2001 The McCall’s Pattern Company acquired both Butterick and Vogue Patterns. 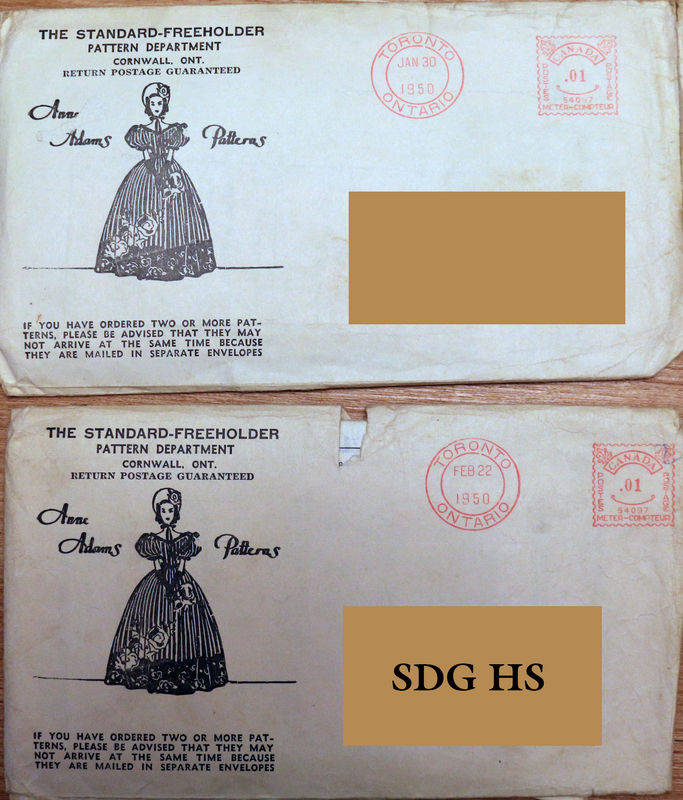 Note the 2 cent postage in 1955. 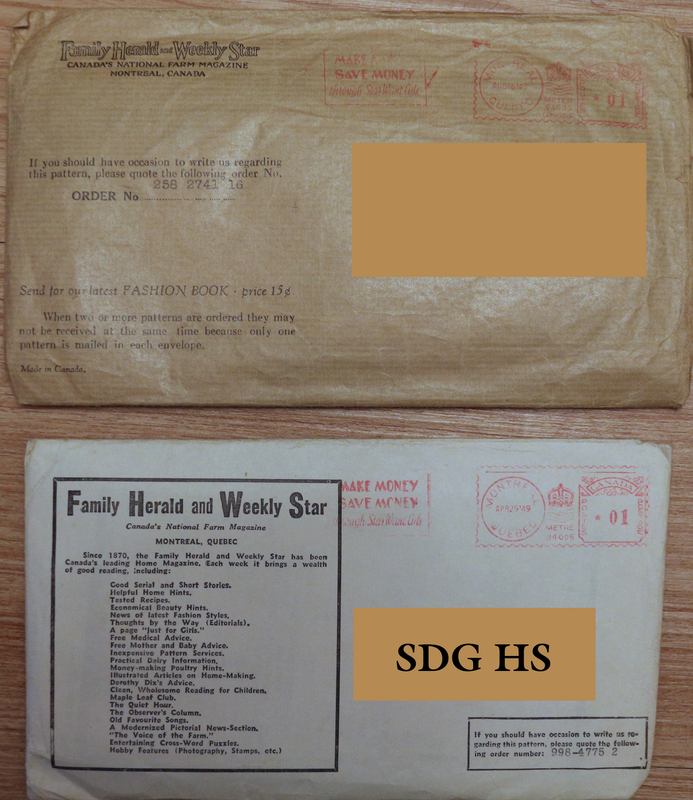 Even our daily newspaper played a role in their distribution. 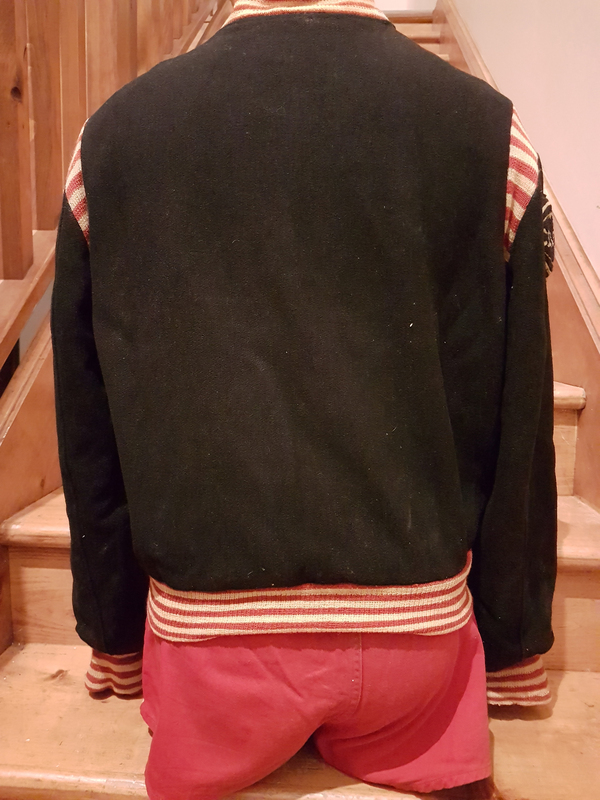 Inspired by our post on the recent Cornwall Classical College Reunion LINK, Ginette Charbonneau donated her husband Bernard’s 1964 championship jacket, pictured below. We have it on exhibit at the Museum, as pictured below. 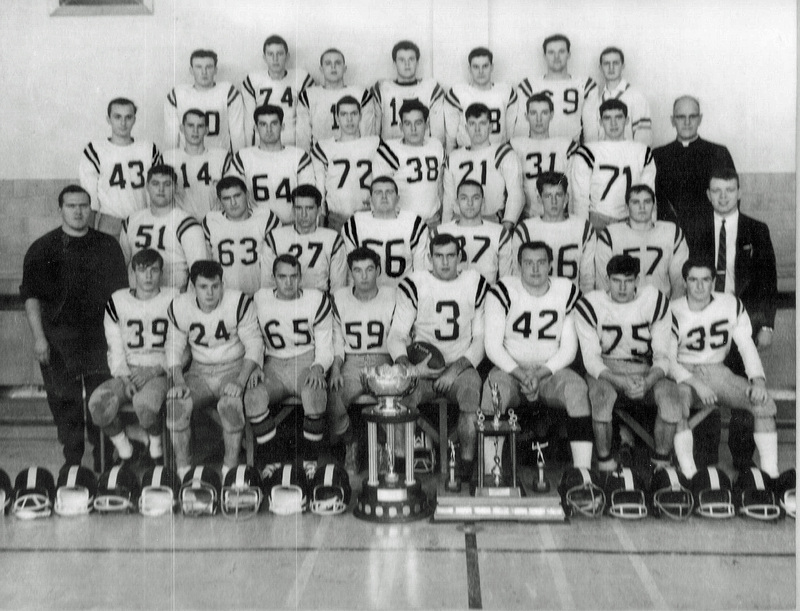 To the shock of others in the Quebec Intercollegiate Football League (QIFL) 14-team league, these first-year rookies won the league title from the Mont St. Louis Kodiacks by a score of 20-13. The Kodiacks had lost only one game all season and had beaten the Classics 26-6 when the two teams first played against each other. Bernie Charbonneau was chosen as game star at the team’s final banquet that year. 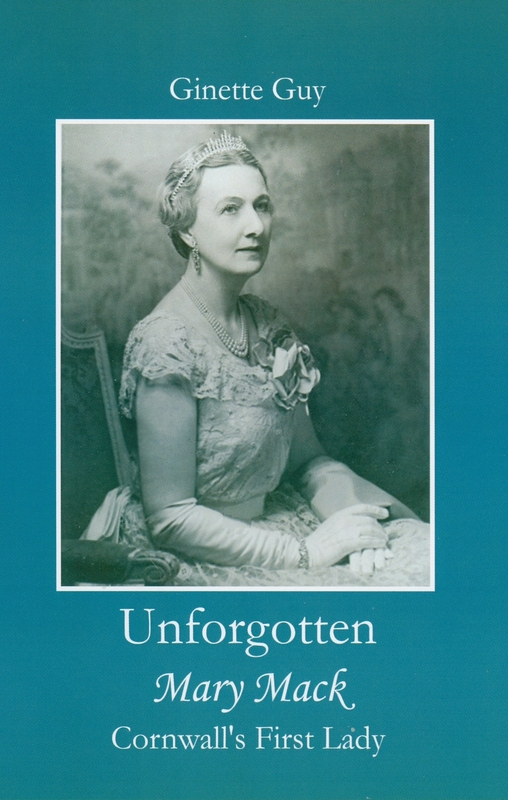 Our small collection of Cornwall (Classical) College artifacts is beginning to grow thanks to the generosity of people such as Ginette, Norm Allaire and Wayne Gosselin. Do you have other items that you’d like us to preserve and share with the community? Please e-mail us at cornwallhistory@outlook.com . 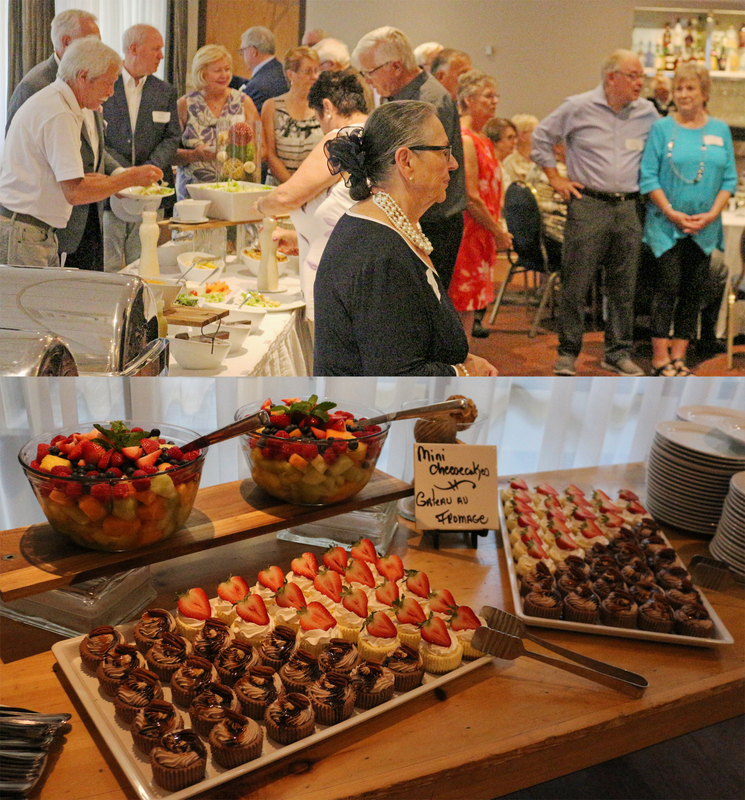 On the 50th Anniversary of the closing of Cornwall College (Cornwall Classical College), 150 college alumni, faculty and friends gathered at Cornwall’s Nav Centre for a reunion. Many of those in attendance at that September 15, 2018 event also attended a similar reunion in 2013. Some had likewise gathered at St. Lawrence College for a reunion in 2008. A photo album from that event can be accessed at this LINK. They gathered to renew friendships and to reminisce of days gone by and a time that was formative for them. They also expressed their gratitude for the religious who gave so much of themselves. The school was founded by the Clerics of St. Viator. 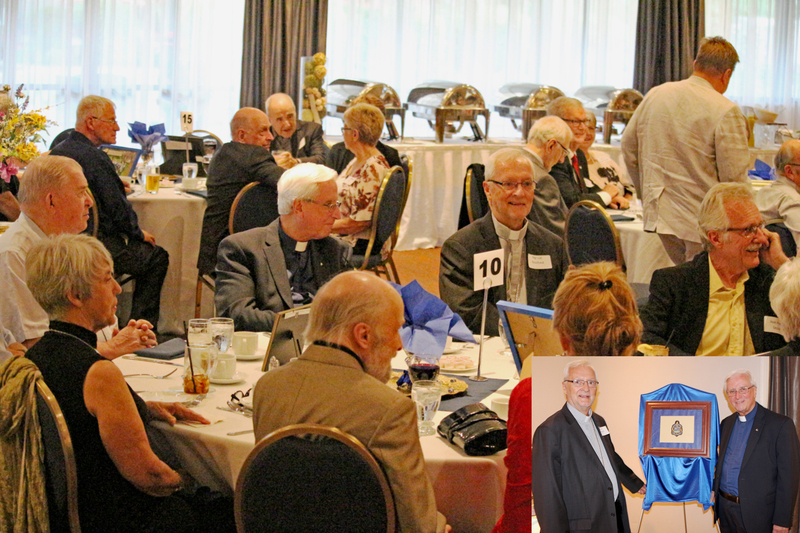 Alexandria-Cornwall’s Monsignor Rejean Lebrun and Bishop Luc Bouchard of Trois-Rivières were among those who expressed their appreciation for what they received while students at the former combined high school and university. Monsignor Lebrun, who took a turn addressing the assembly, was a student of College Classique between 1950 and 1958. The buffet supper Saturday night was truly a feast. Two potato soup was followed by Summerstown salad. The main course included beef, chicken and salmon, while the entrees included potatoes, snap peas and carrots. The cheese cake rounds were delicious. 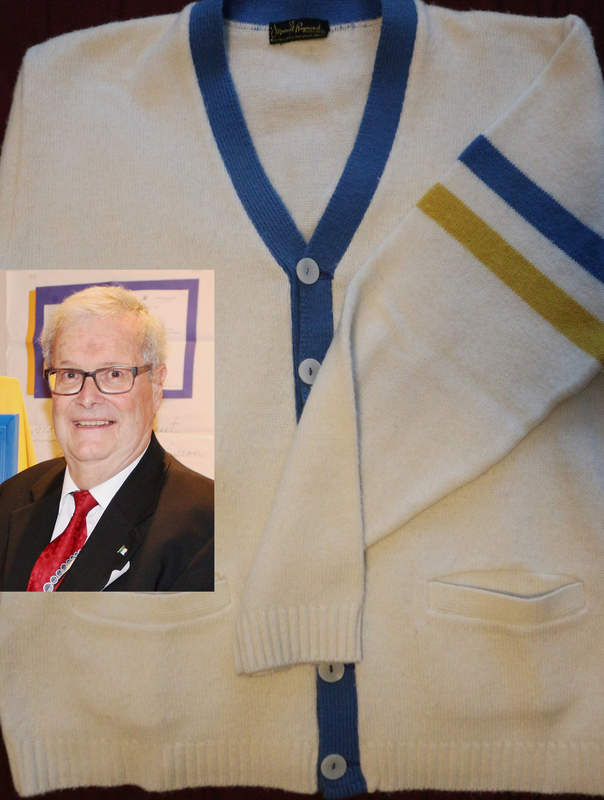 Our Associate Curator was an invited guest; after dinner he was presented with some memorabilia of the school. 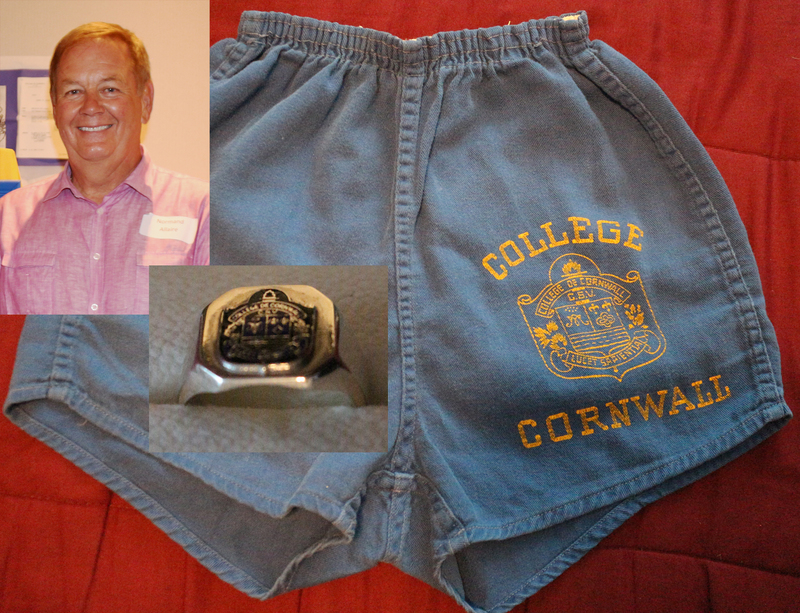 Pictured above is Normand Allaire who donated his school ring and school gym shorts to the SD&G Historical Society for its collection at the Cornwall Community Museum. In his professional career, Allaire served as President and CEO of Runnymede Healthcare Centre (1984-2005) and later as a Canadian Citizenship Judge (2006-2012). 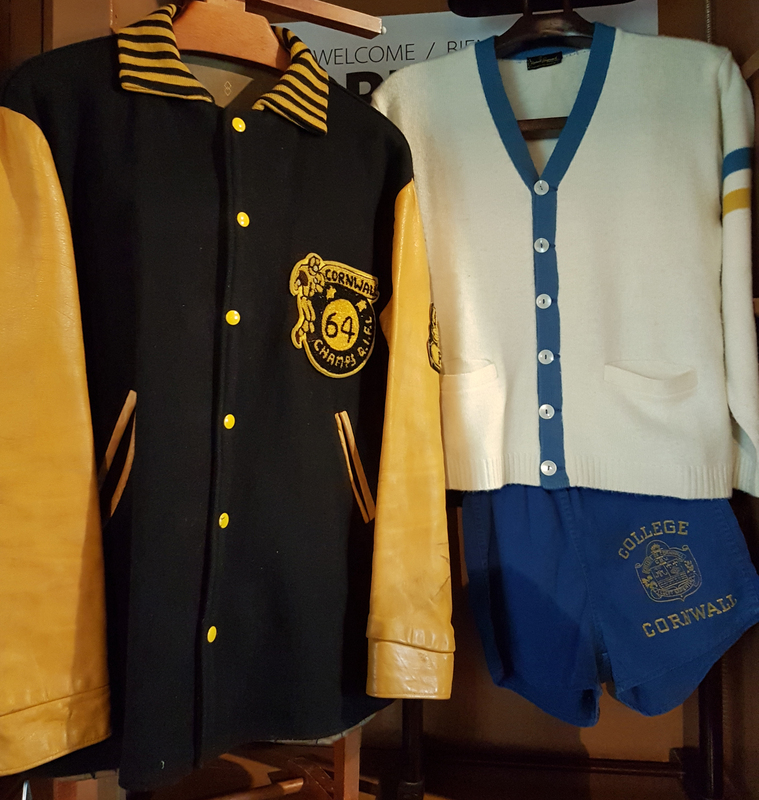 Some other alumni indicated that they, too, plan to add their cherished school memorabilia to the growing collection at the Museum. 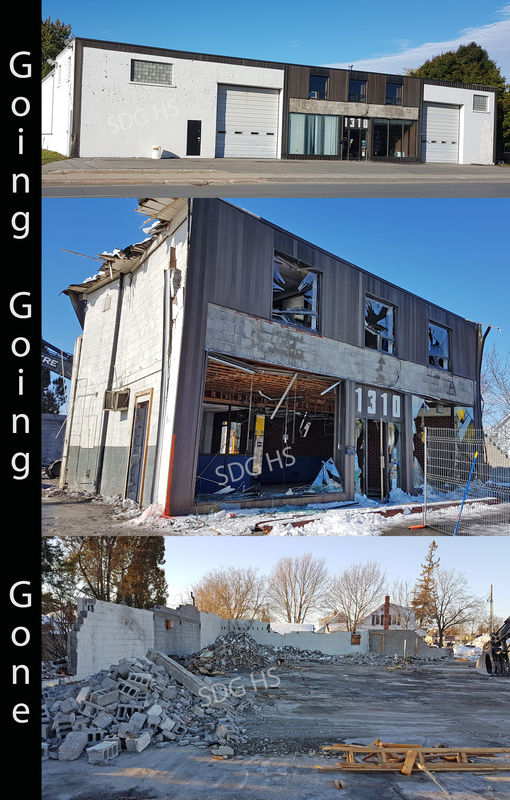 We appreciate these donations entrusted to us and look forward to that which is yet to come in order that it may be shared with the larger community. More photos from the reunion can be viewed at this LINK. 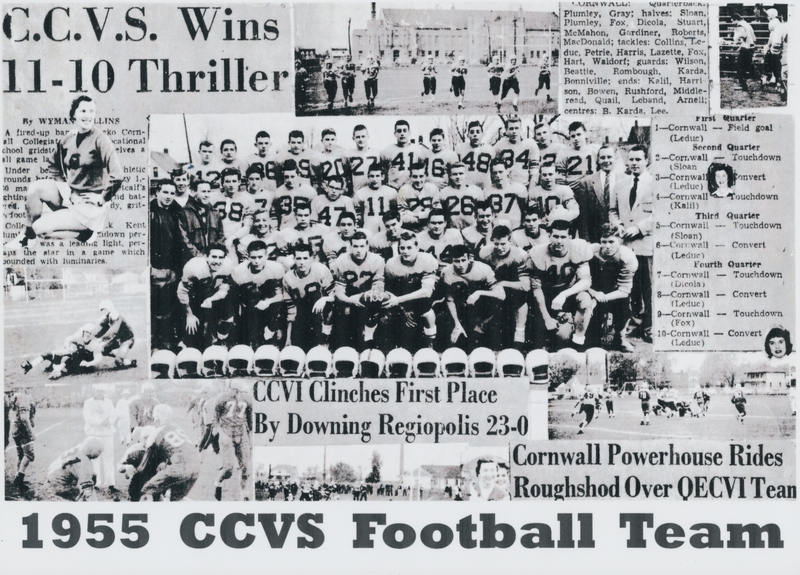 Subsequently a 1964 champion Classics football jacket was donated; the article can be found at this LINK. 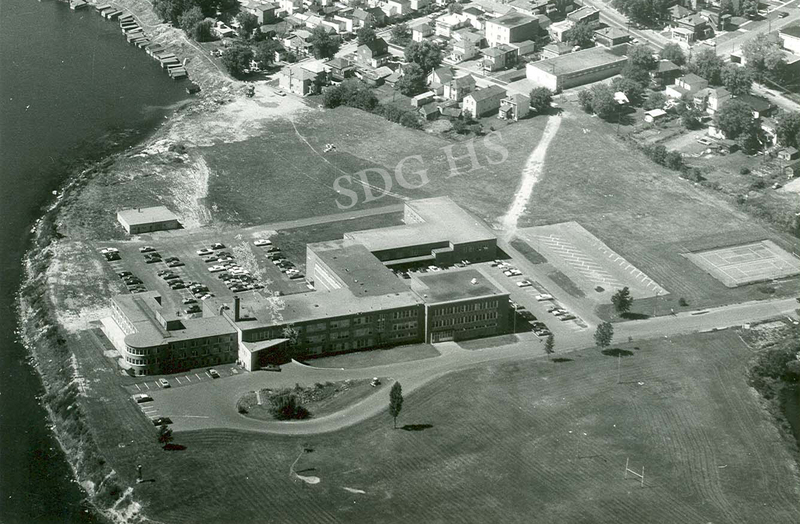 To view our post on historic East Lorneville and the college, please follow this LINK. 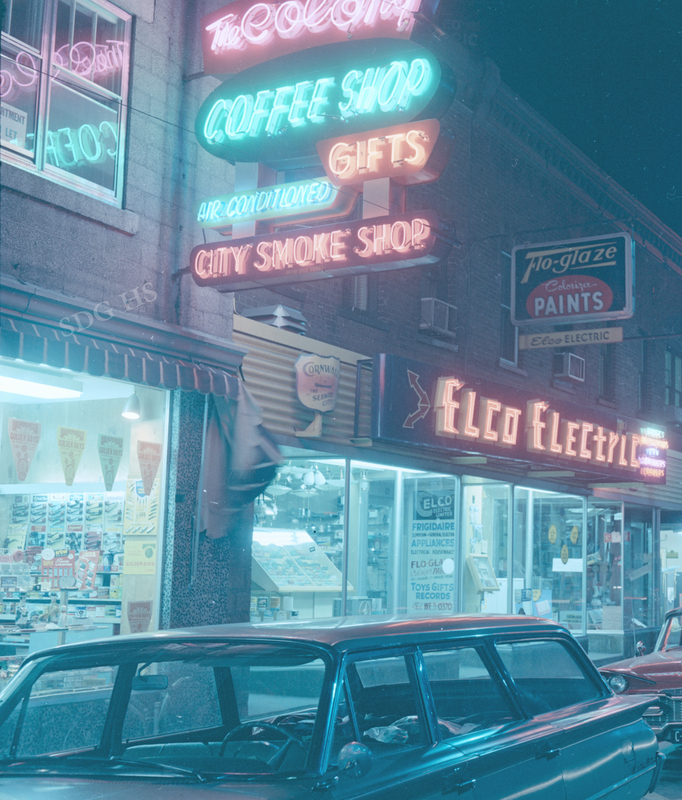 From the late 1950s through to 1980, Ed Langin’s City Smoke Shop was a downtown Cornwall fixture. His son Ted shared the black and white image below. When the business opened about 1959, it was known as City Smoke Shop. In 1961, the Colony Coffee Shop (sometimes called the Colony Restaurant) opened inside the smoke shop. 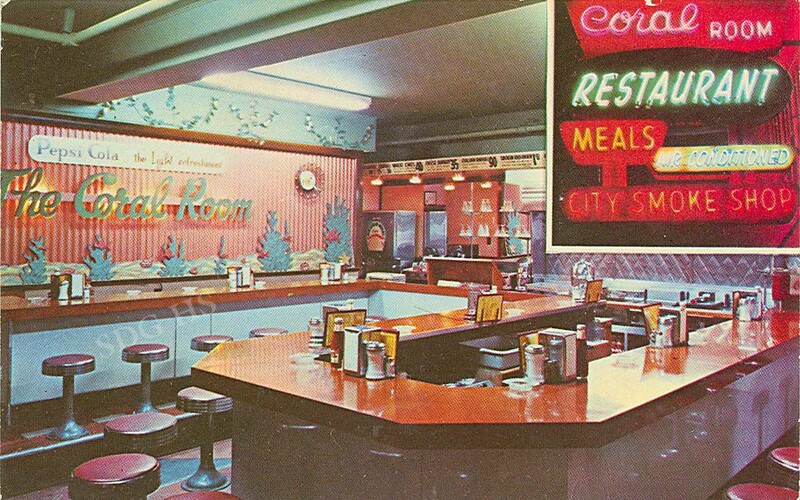 This vintage post card indicates that at a point the Coral Room (lunch counter) and City Smoke Shop operated at that 15 Second Street East location, yet the telephone directories are moot on that branding. 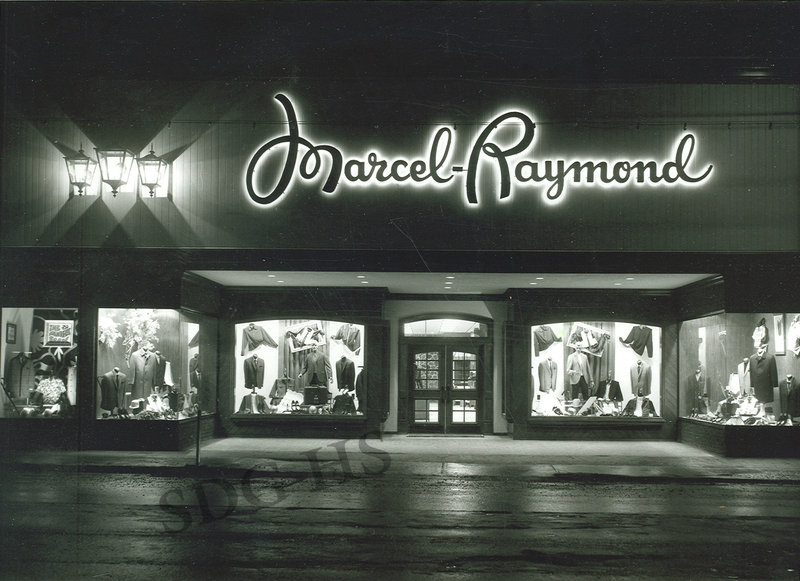 Neon signs became abundant throughout the downtown as depicted in this Marcel Quenneville photo. 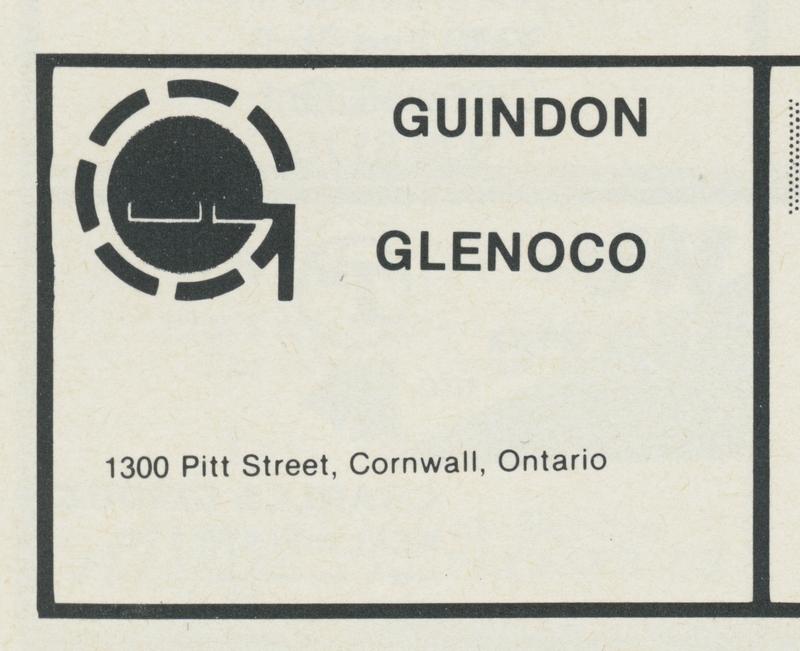 In 1978 a re-branding occurred; the businesses operated under the single name of City Smoke Shop and Restaurant. By 1982, Ali’s Smokemeat Smoke Shop had taken over the location. 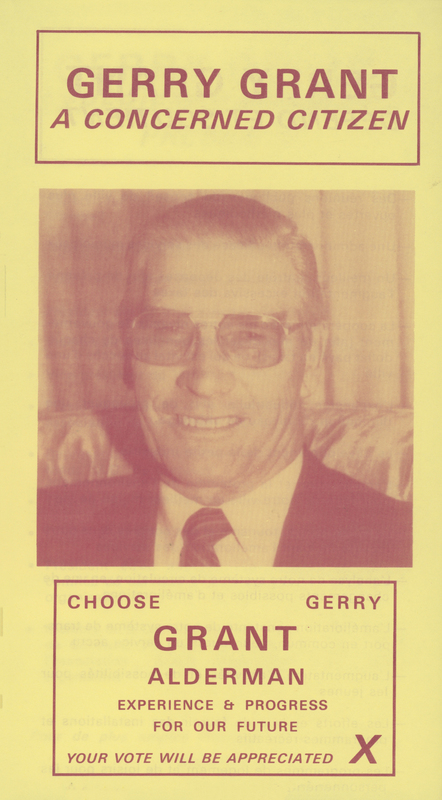 Today our community remembers the life and service of Gerry Grant. Flags across the City have been at half-mast for about a week now, leading up to this former City Councillor’s funeral this morning. He was known as a tireless volunteer and as a mentor to others also engaged in community service. In his career, Grant was employed by C.I.L. ; among his roles were Manager of the Purchasing Department and Manager of the Transportation Department. His community service extended to Branch 297 of the Royal Canadian Legion, Kiwanis Club of Cornwall, Cornwall & District Traffic Club, HSPM Credit Union, Cornwall Service Club Council, the Canadian Red Cross and the Cornwall Children’s Christmas Fund, where he filled many roles, including on the executive of several organizations. 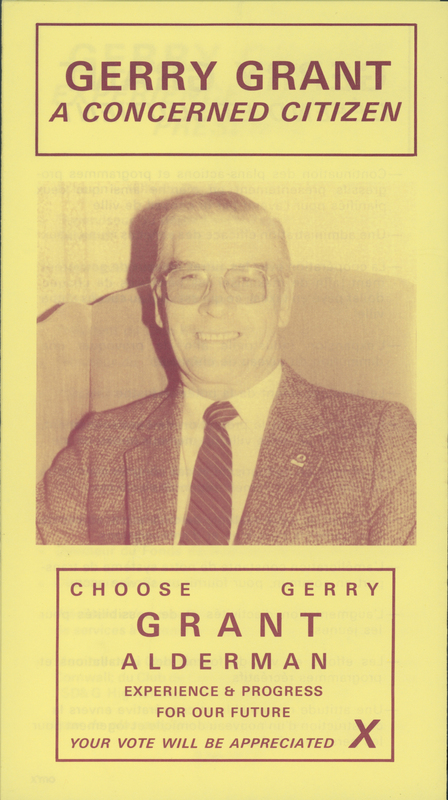 In 1992 Grant was named Citizen of the Year. Down the years Grant was also a member of the Cornwall Chamber of Commerce, Cornwall Golf and Country Club, the SD&G Highlanders’ Association and others. 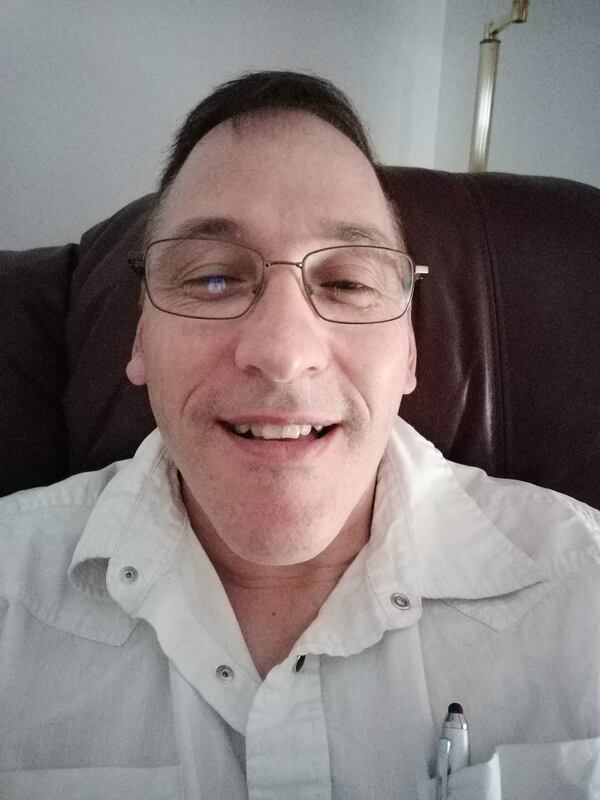 Grant, whose health had been failing, although having been hospitalized for a time, died peacefully at his home at Riverdale Terrace. Recently a small, but nationally important collection of some 60 maritime artifacts was received by the SD&G Historical Society. Eric Sydney Brand (1896-?) 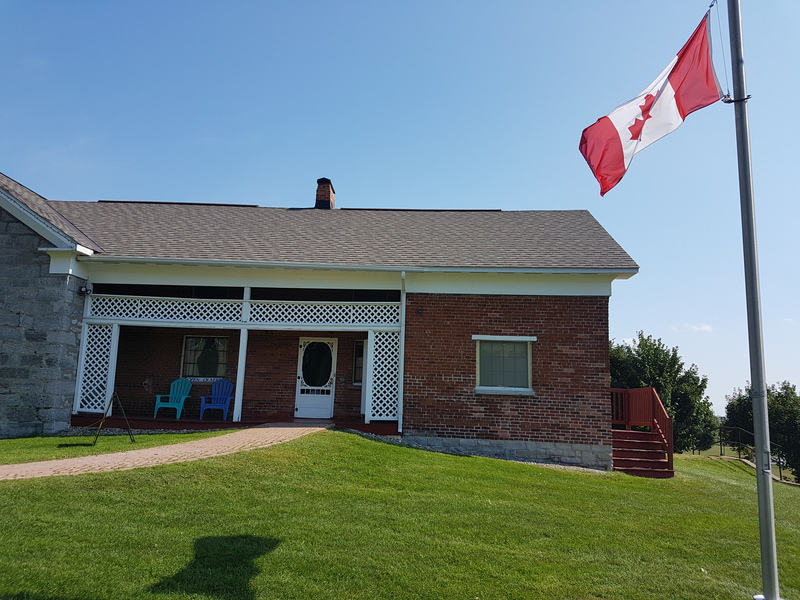 served in the British and later Canadian military. In July 1939 Captain Brand was loaned to the Royal Canadian Navy as Director of Naval Intelligence. 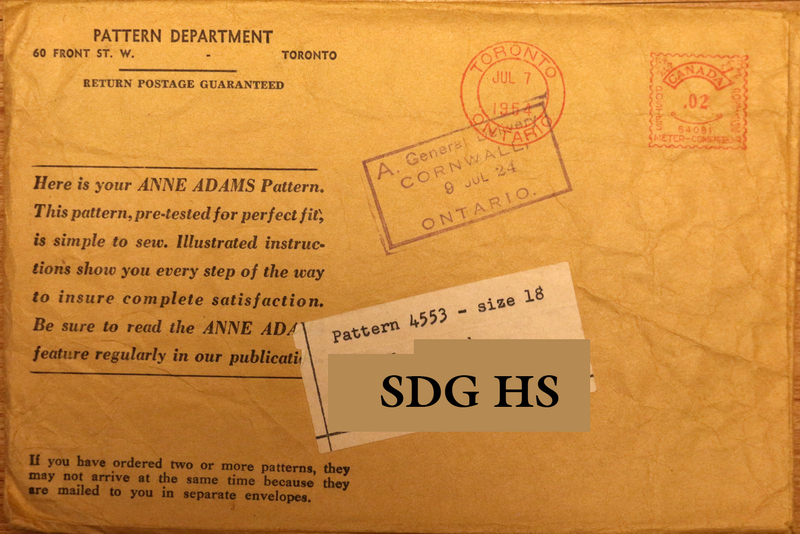 Soon after this appointment, he was also given the responsibility of organizing the Trade Division at Naval Service Headquarters to handle the Royal Canadian Navy’s contacts with the merchant shipping of all nations. He held these two posts until 14 April 1946, when he retired from active service in the rank of Captain. 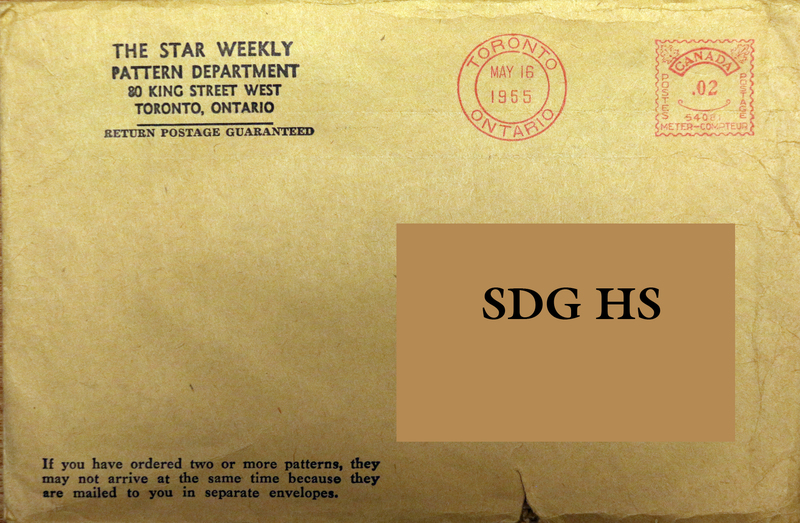 In 1946 he was appointed Controller of Great Lakes and St. Lawrence Shipping under the Department of Labour. 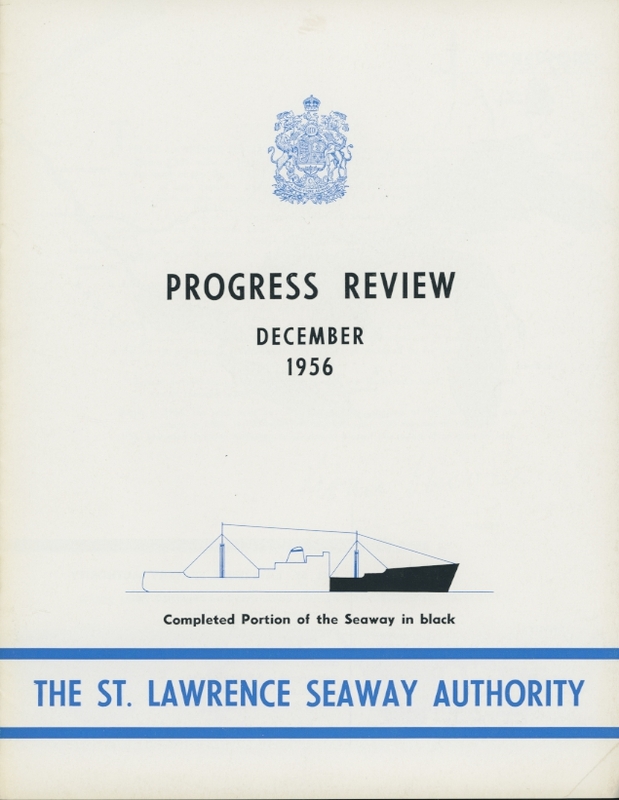 During 1946-1947 he was special assistant to the Minister of Reconstruction and Supply on the drafting of legislation to establish a Canadian Maritime Commission. Brand later served as a special assistant to the Minister of Mines and Resources on immigrant transportation, as Executive Director, the Canadian Maritime Commission, and, finally, as the Director of Marine Operations, Department of Transport. The donated Coast Guard artifacts belonged to David Lever, a now retired professional sailor. He and his wife Corrina collect Seaway memorabilia. 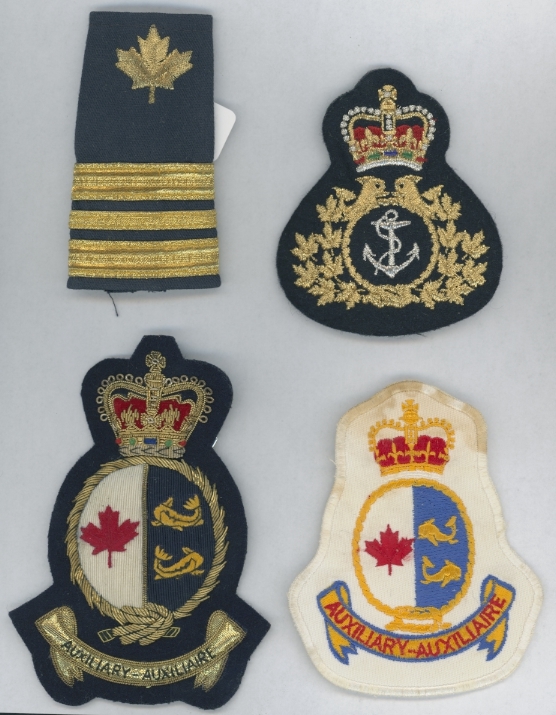 The Auxilliary badges are from Maritimes Region; they were given to David when he was acting as their training officer and as liaison officer from JRCC Halifax. 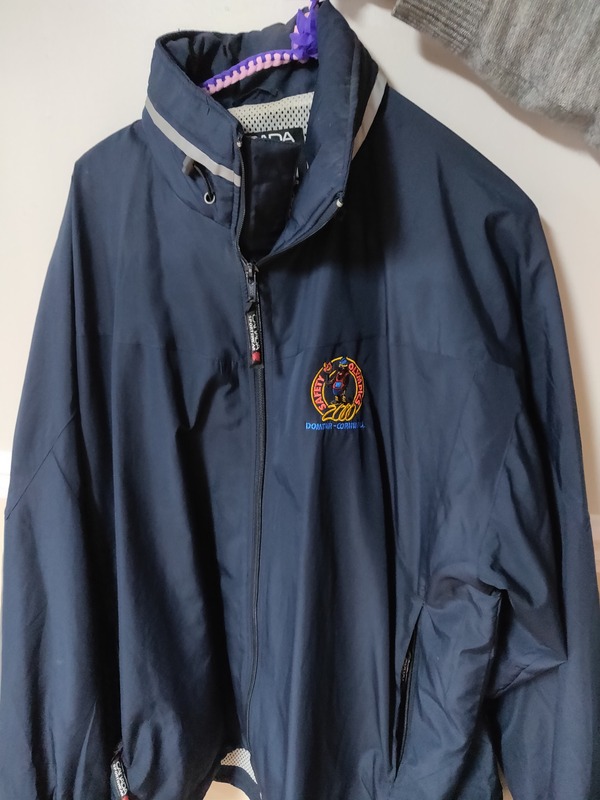 The shoulder board was his as Senior Marine Search and Rescue Controller Halifax Rescue Co-ordination Centre (Now Joint Rescue Co-ordination Centre). He served in the Fleet from 1984 to 1986 and 1986 to 2008 at JRCC Halifax and 2008 to 2014 at Search and Rescue HQ Ottawa. 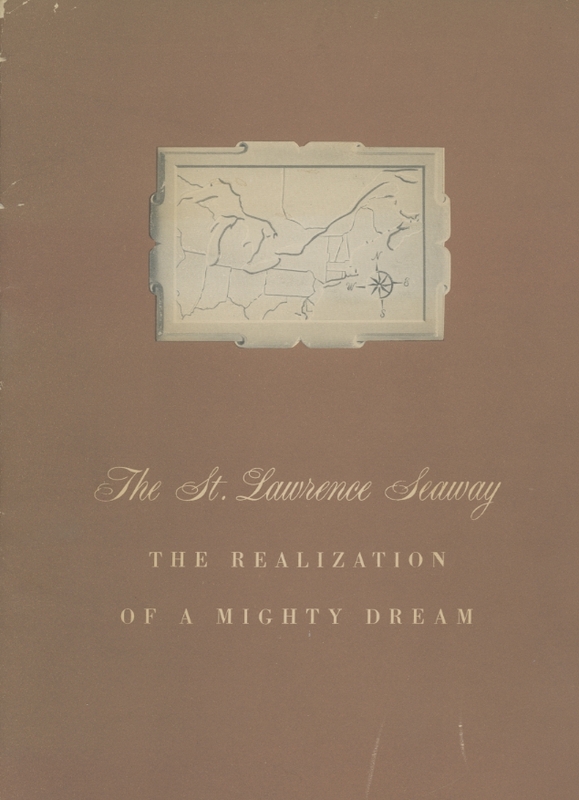 The donated Seaway-related artifacts are a mixture of documents, books and photographs given to Brand during his career, whereas a few drawings were created by Brand himself. The Levers acquired those items from Brand’s son, Christopher. 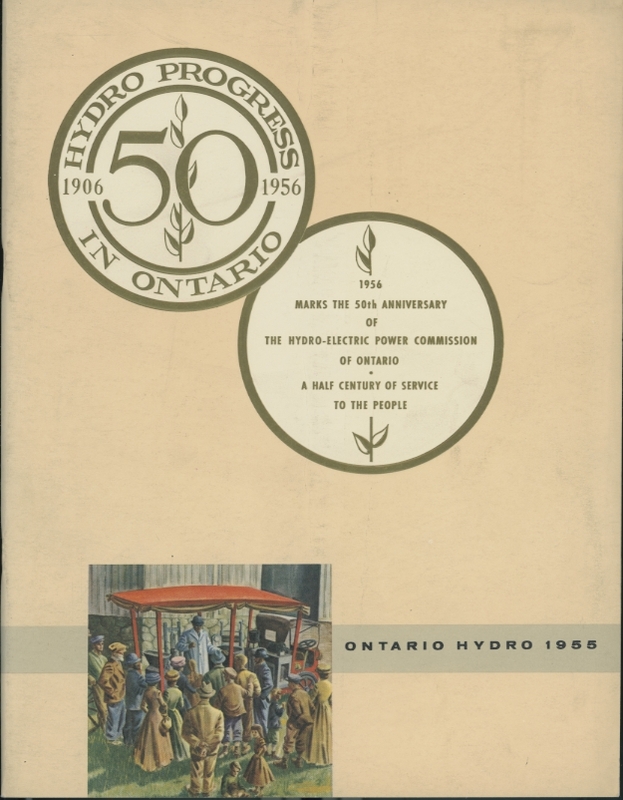 These include some typed speeches of Lionel Chevrier, Seaway maps, and St. Lawrence Power Project Progress booklets. Among the other interesting artifacts still in the Levers’ possession relate to the opening of the Seaway, including invitations to Captain and Mrs. Brand to attend the opening ceremony and the Prime Minister’s Buffet Dinner in Montreal. 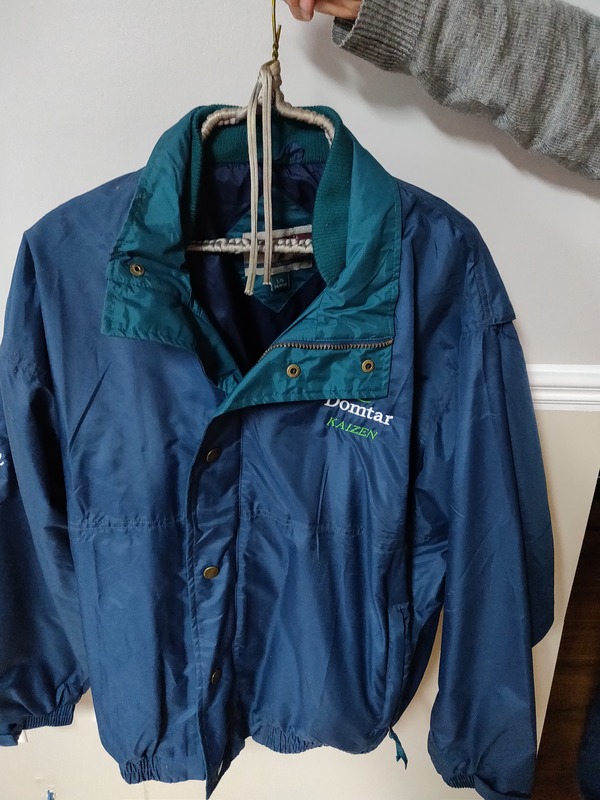 Speaking of the donated artifacts, David Lever commented that: “Corrina and I consider them vital for preservation of Seaway research and memorabilia.” We are grateful that the Levers chose us to preserve this important aspect of our Canadian heritage.